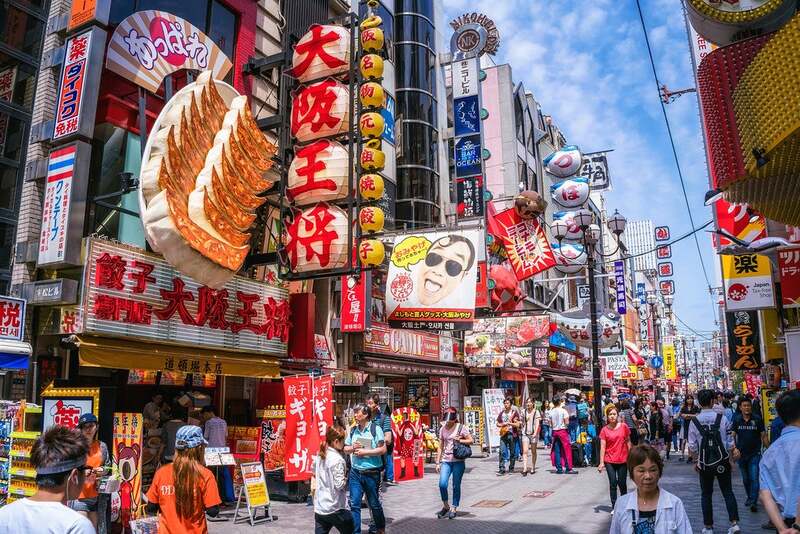 11 Little-Known, Unusual Ways to Use Your Chase Ultimate Rewards Points: Visit These Amazing Off-the-Beaten Path Spots for Nearly FREE! Chase Ultimate Rewards are among the most valuable points in our hobby and is our favorite rewards program. And while the value of Chase Ultimate Rewards points varies depending on how you redeem them, we’ve always said the best use of miles and points is for travel that’s meaningful to you. But if you’re looking for something truly unusual, Chase Ultimate Rewards points have you covered as well. You can visit incredible off-the-beaten-path destinations, check out remote islands, or take a trip to spots you’d never imagine possible. Redeeming Chase Ultimate Rewards points from cards like the Ink Business Preferred Credit Card can get you a once-in-a-lifetime experience you’ll never forget. Check out these 11 weird and awesome ways to use your Chase Ultimate Rewards points. If you’ve been dabbling in the points and miles hobby for any amount of time, there’s a good chance you’ve heard of United Airlines’ Pacific Island Hopper. This route begins in Honolulu, Hawaii and ends in Guam. Depending on which day of the week you fly, it makes stops in either 5 or 6 islands in the Pacific along the way and is operated by a Boeing 737. We think this is one of the most iconic ways to fly across the Pacific Ocean. From Guam, it’s possible to connect onward to other destinations in Asia and Oceania. United Airlines is a Chase Ultimate Rewards transfer partner. You can move your points at a 1:1 ratio and transfers are instant. 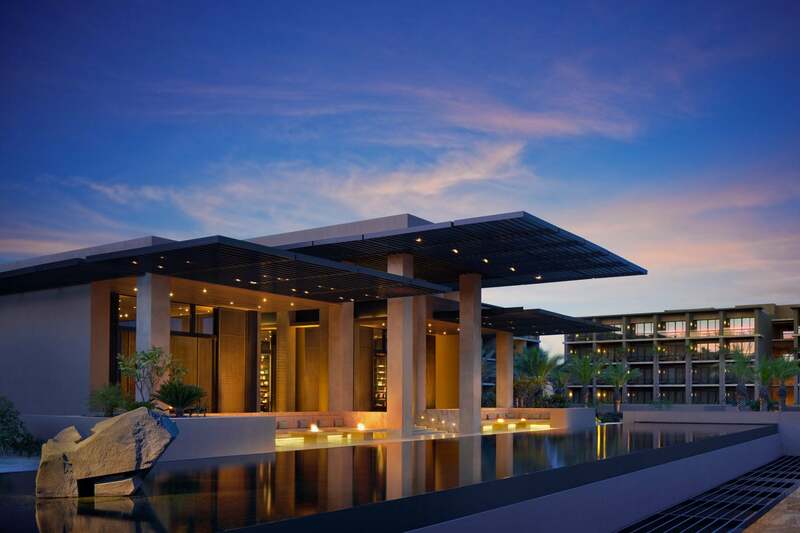 If you have the Chase Sapphire Reserve, your Chase Ultimate Rewards points are worth 1.5 cents each when you book paid travel through the Chase Ultimate Rewards travel portal. Now that the Chase portal is powered by Expedia, you can book a flight to St. Helena, to an island in the middle of the Atlantic Ocean, with your points. Redeem Your Chase Ultimate Rewards to Visit the Remote Island of St. Helena – It’s Where Napoleon Was Exiled! The flight is operated only once per week on Saturdays, so you’ll either have to fly there and immediately turn around or stay for at least a week. We recommend the latter. However, you must book these flights over the phone. A round-trip ticket in coach will cost ~$1,200, or 80,000 Chase Ultimate Rewards points (linked to your Chase Sapphire Reserve) depending on the exchange rate. There are a number of fun short-haul routes on United Airlines and United Airlines’ partners that are pretty awesome redemptions. Flights that are 800 miles or less in distance (outside of North America), cost only 8,000 United Airlines miles to book in coach. Better yet, you won’t have to worry about paying for fuel surcharges with these bookings! You can fly from the US to St. John’s or Gander, Newfoundland on Air Canada for only 12,500 United Airlines miles each way in coach, and then take the ferry to St. Pierre and Miquelon. 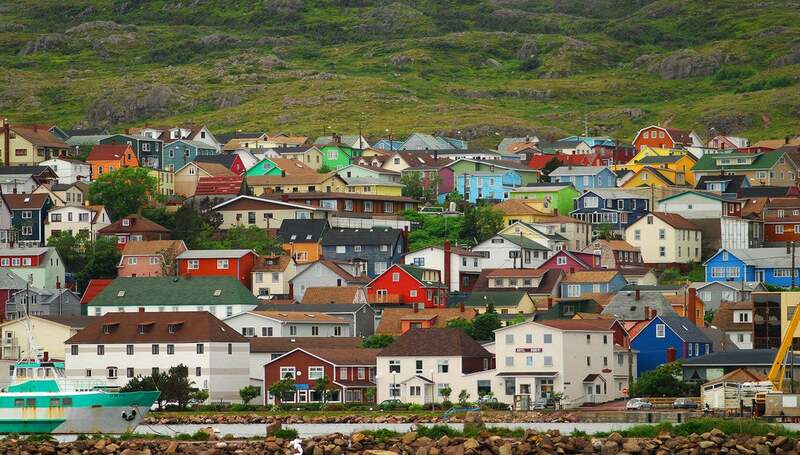 Hope for a Clear Day to Enjoy the Colorful Houses in St Pierre and Miquelon! St. Pierre and Miquelon is a French archipelago just south of Newfoundland. Many say that St. Pierre has a distinct French atmosphere and Miquelon is a bird watchers paradise. 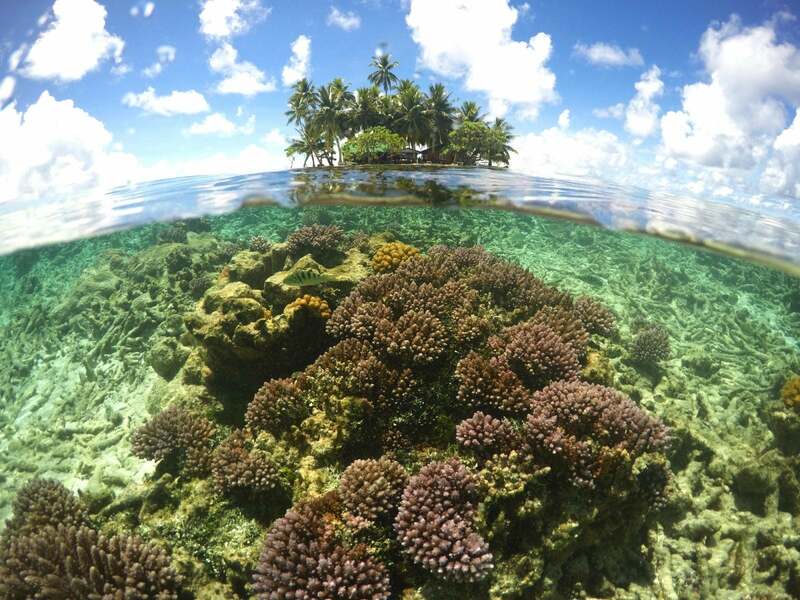 If you’d rather fly south, consider taking the Air France Island Hopper flight from Miami to Cayenne, French Guiana. On your way, you’ll stop in Port au Prince, Guadeloupe, and Martinique, though the route is subject to change seasonally. The best way to book this flight is by transferring Chase Ultimate Rewards points to Flying Blue (the award program for Air France and KLM), though they have a variable award chart so make sure to compare your award price with the cash price to be sure you’re getting a good deal. 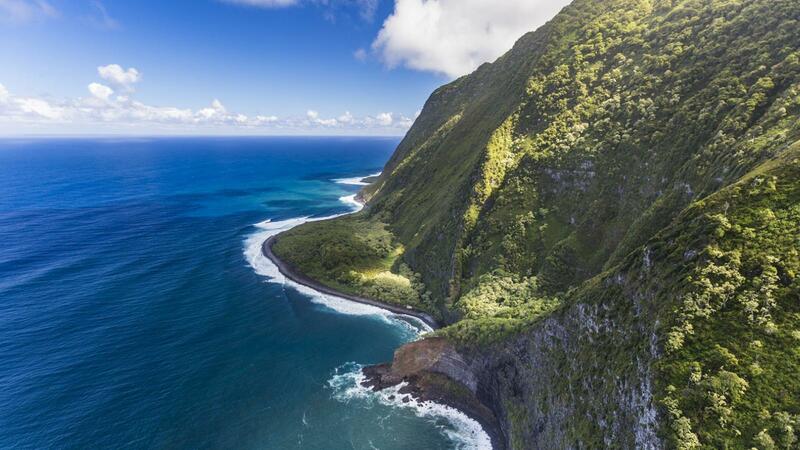 If you’re a fan of off the beaten path destinations, Molokai is about as far as you can get in the Hawaiian islands. Molokai is friendly, but make sure to respect the locals. 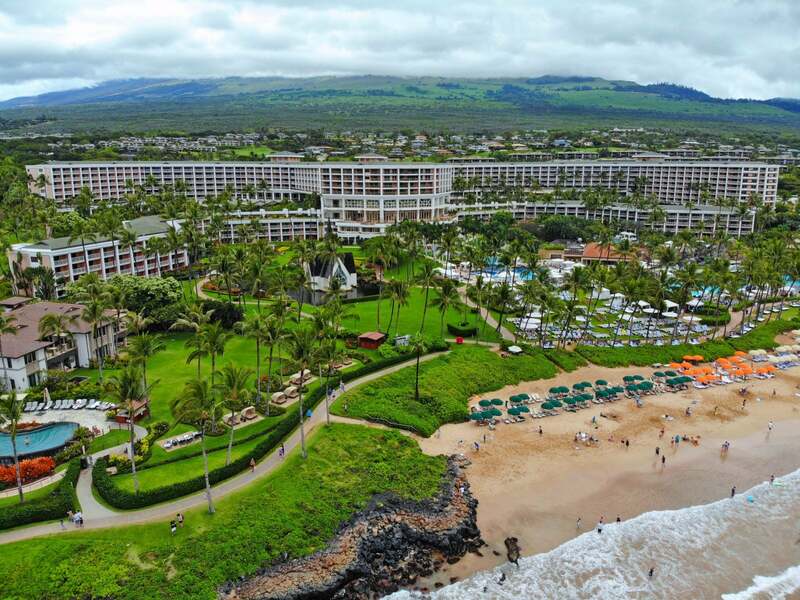 You can book a flight to Molokai by transferring your Chase Ultimate Rewards points to JetBlue and booking an inter-island flight on Hawaiian Airlines for 6,000 JetBlue points one-way in coach. If you’re looking for an other-worldly experience, you’ll find it in Zhangjiajie, China. It’s one of the world’s most iconic national parks. Want to see a polar bear? 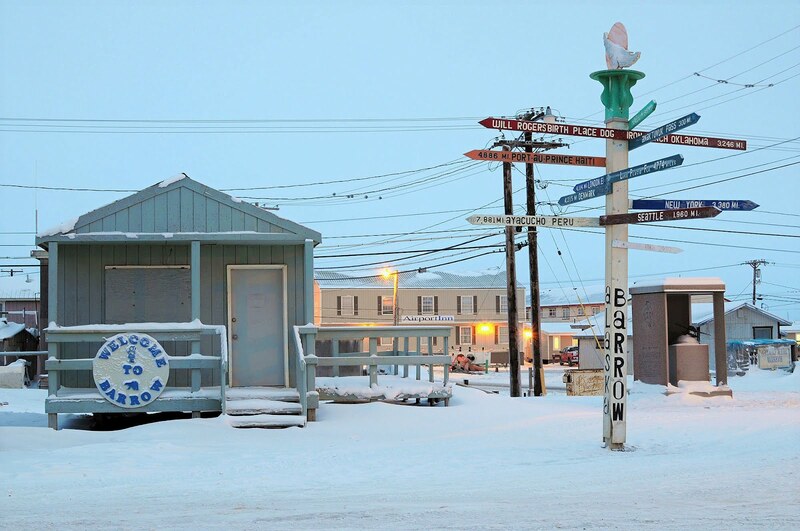 Your best chances in the US are by visiting Barrow, Alaska in the winter. This is the farthest northern city in the United States, but it’s a bustling and surprisingly modern community. You’ll need to fly Alaska Airlines to get there. And the cheapest way to book your tickets is using Singapore Airlines miles (also a Chase Ultimate Rewards transfer partner) for 11,500 to 12,500 miles one-way in coach (depending on where you’re flying from). This UNESCO World Heritage city in a former Dutch colony is accessible non-stop from Amsterdam on KLM. 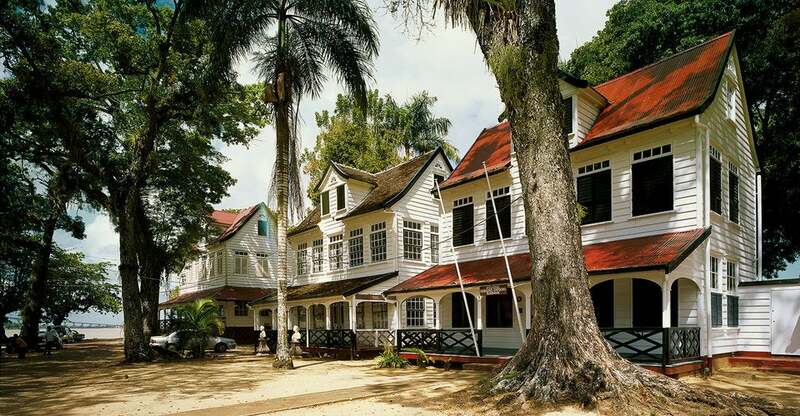 Paramaribo, Suriname Is Recognised as a UNESCO World Heritage City, and It’s Possible to Fly There Direct From Amsterdam! Your best bet is to transfer Chase Ultimate Rewards points to Flying Blue. Again, because of its variable award chart, make sure to compare with cash prices to make sure you’re getting a good deal. 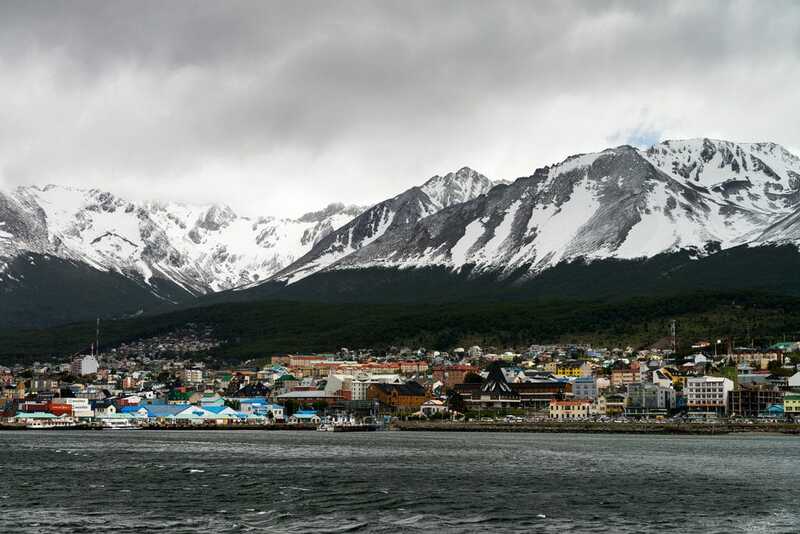 Use Flying Blue’s variable award chart to book Aerolineas Argentinas to Ushuaia, Argentina. Aerolineas Argentinas flies direct from both New York and Miami, but you can connect from other destinations in the US. Bring ~$3,000 in cash with you, and you’ll be able to negotiate your way onboard a ship to Antarctica in a stateroom that hasn’t been sold ahead of time. This is the unique “bucket list” trip, but it’s also one of the most incredible places in the world. Travel insurance recommended for this one! Adak, Alaska was once a navy base of nearly 6,000 people, but now only 331 hardy souls live there among abandoned buildings slowly falling into ruin. One of the windiest places in the world, you definitely won’t want to camp here. Alaska Airlines operates 2 flights per week that you can book with with Singapore Airlines miles. Pricing is variable depending where you’re coming from, but doesn’t exceed 25,000 miles round-trip. Want More Chase Ultimate Rewards Points? What are some of your favorite wacky ways to use Chase Ultimate Rewards points?